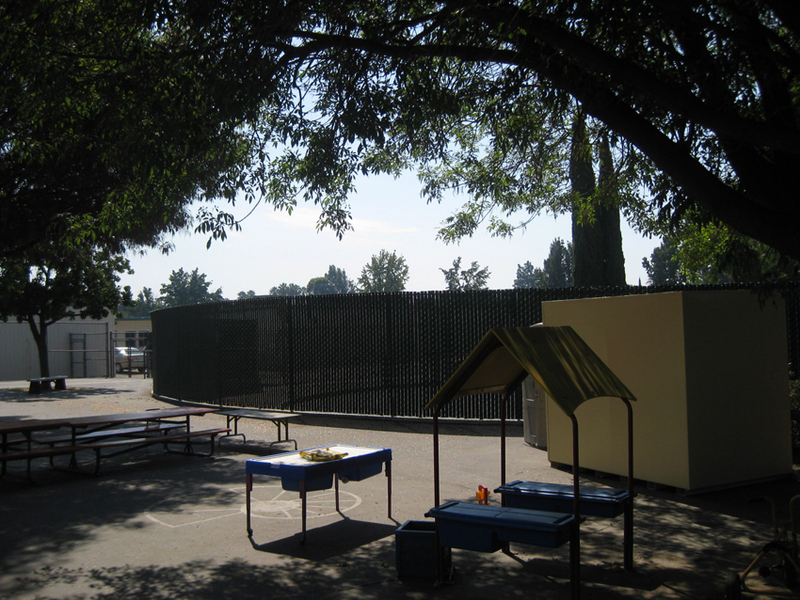 ﻿ At Innovative Fence Inc we supply and professionally install all styles of chain link fencing. 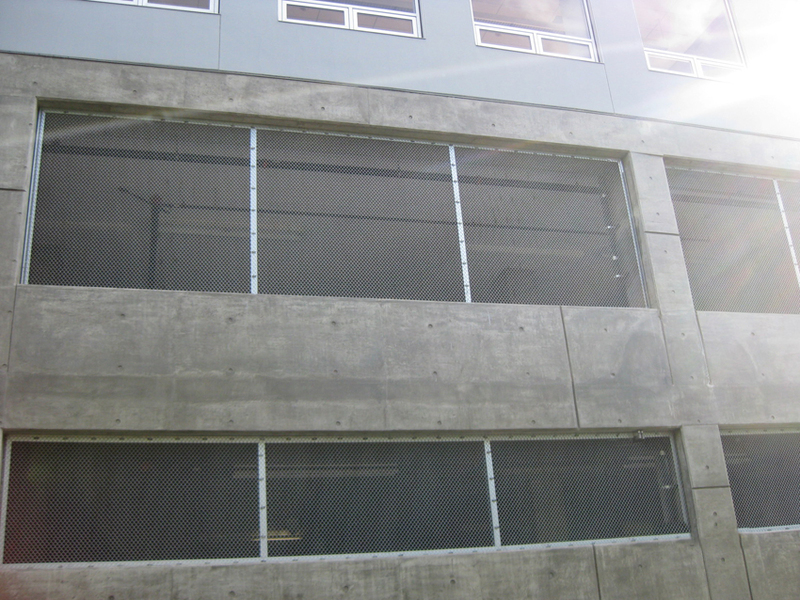 At Innovative Fence Inc we supply and professionally install all styles of chain link fencing. 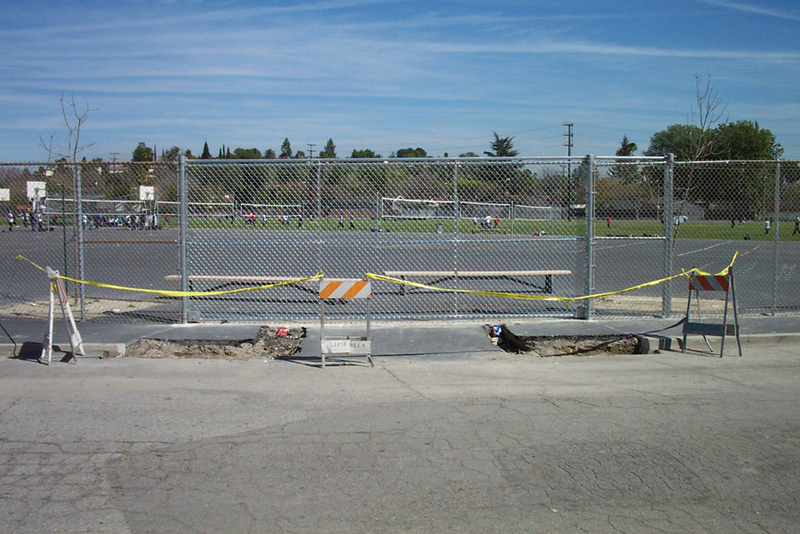 Chain link fence is one of the most cost effective and longer lasting materials out on the market. If you are looking for privacy we can install slats that come in a variety of colors and styles from the stander vinyl slat to the decorative hedge slat. We also offer vinyl coated chain link fabric in different colors. Powder coated or vinyl coated pipe and fittings to match fabric. A chain link fence is known for its rugged nature and durability. It is used for creating boundaries around a house, while still keeping the space open. 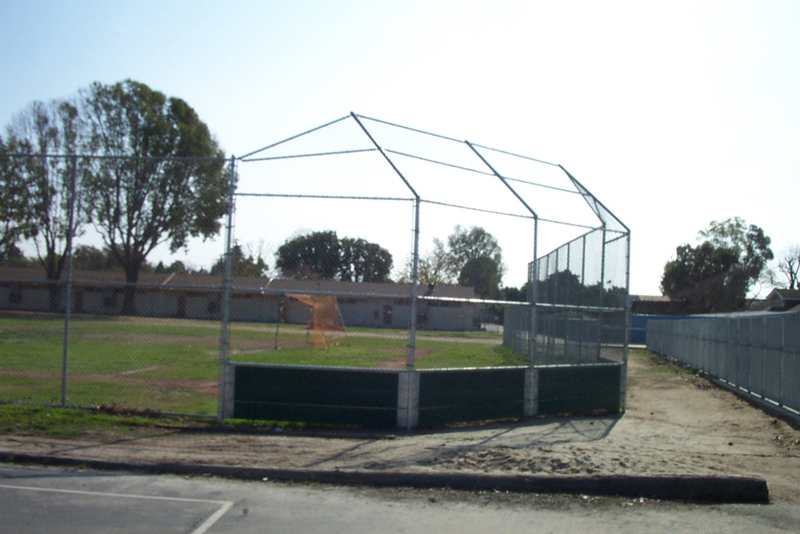 Innovative Fence Inc. provides custom chain link fence design and installation services in Los Angeles, Orange County and surrounding areas. Today, chain link fences have become a popular option because of its ease of installation and low cost. At Innovative Fence Inc., we have the expertise in installing chain link fences for residential, commercial and industrial projects. 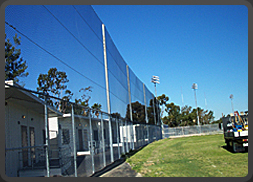 Being one of the most respected and reputed chain link fence installation companies in Los Angeles, we offer chain link fence in a variety of colors and styles. 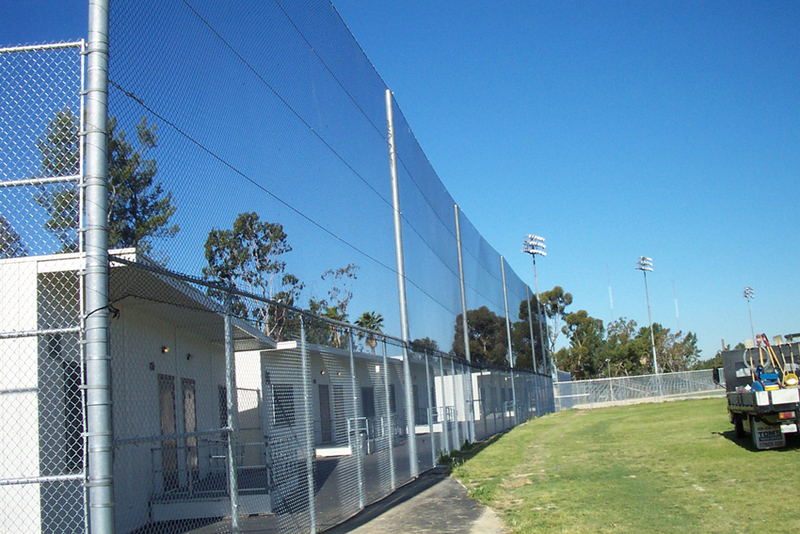 Our chain link fences offer safety and protection while preventing any unauthorized intrusion from the outside. We offer chain link fencing options to meet our customer’s fencing needs in a cost effective way. Chain link fence is one of the most popular styles of fencing that is inexpensive and relatively easy to install. At Innovative Fence Inc. we strive to offer you high quality chain link fences for residential, industrial and commercial fence applications. 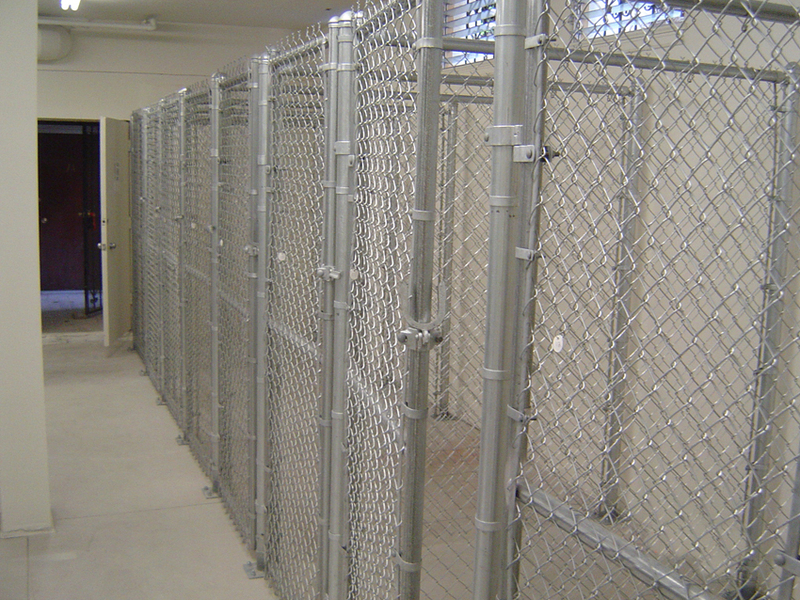 Our chain link fences are manufactured to provide you a long lasting service. 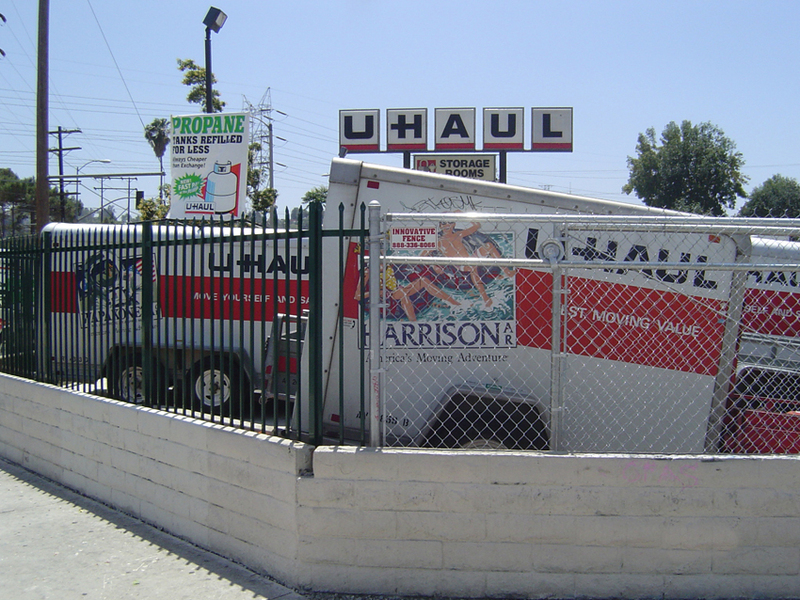 Apart from offering chain link fence in Los Angeles, we also offer a wide variety of fence installation including wood fence ornamental iron, bumper posts, razor wire, barb wire and vinyl fence in Orange County and Los Angeles.